A New Year brings with it the promise of fresh hope! 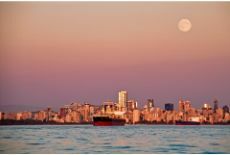 The Vancouver real estate market has suffered from a repressed economy for several years, and unfortunately, recent financial forecasts predict that downtown Vancouver will experience some crushing blows in early 2019. But hope still looms on the horizon that by identifying the problems affecting Vancouver property developments, the city will be able to rebound from its real estate woes. Forward-thinking companies such as Vivagrand Developments study recent urban trends to help pinpoint key areas which contribute to Vancouver ’s seeming inability to rise above the current status quo. 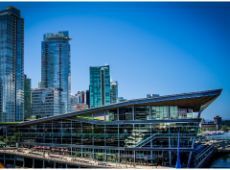 These findings can then be applied to help the city regain its footing in the Vancouver real estate market, encouraging growth and an influx of new residents to one of Canada’s premiere cosmopolitan cities. Vivagrand Developments’ insights can benefit those seeking homes for sale in Vancouver and encourage potential home buyers to consider how these trends are affecting the housing market in the downtown core today. Knowing what you are facing is half the battle when it comes to solving a problem. Advances in technology improve productivity in the work force and offer flexibility and simplicity to family living as well. But do things like innovative technologies affect the Vancouver real estate market? Vivagrand Developments asserts that new technology is but one area that will play a vital role in necessary changes to the downtown core housing crisis in 2019. 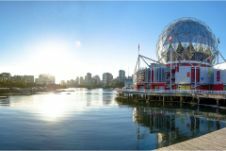 Vivagrand Developments cites the increase of remote workers and self-employment affecting the type of home Vancouver residents want. With commuting expenses for travel to and from the city becoming far too cost prohibitive and social sacrifices necessary to maintain a job in the downtown core, many Vancouver residents have instead focused on remote work and self-employment. Vivagrand Developments sees a shift from houses as mere dwellings to multi-purpose spaces which can double as a family residence and a fully functional home office. This conceptual change means that the Vancouver real estate market must adapt by providing new property developments which meet the needs of residents seeking to work from home. But this change can be far from negative. Remote work and self-employment both offer competitive wages and the added bonus of no additional costs for commuting or other expenses related to more traditional work. 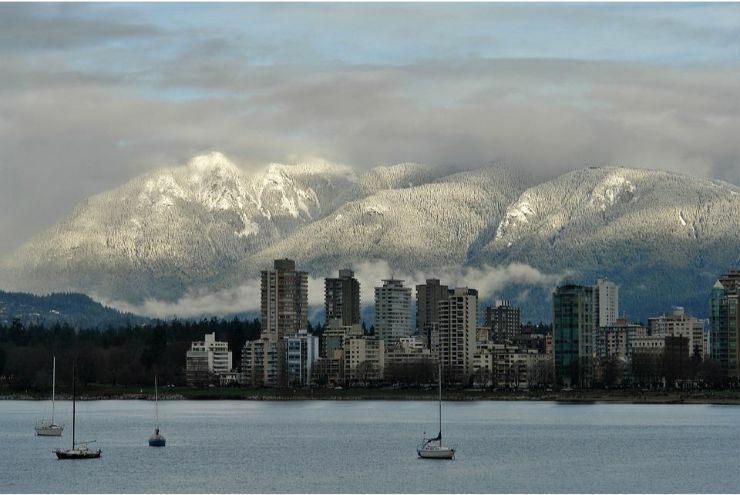 What does this mean for Vancouver property developments? Vivagrand Developments believes that new home buyers will be looking for something different from their homes, but they will also have more money in their budget to pay for it. Vivagrand Developments recognizes the advent of autonomous vehicles will change the Vancouver housing landscape. With costs for adequate housing in downtown Vancouver skyrocketing in 2019, the release of self-driving cars will make suburban living more attractive to those who do opt to work in the city. Autonomous vehicles will free up valuable time, making commutes an opportunity for networking and interoffice collaboration. For those who prefer to do their work at the office, the “hands-free” commute afforded by a self-driven vehicle allows suburban residents to make personal appointments, catch up with friends, or even just enjoy some down time. 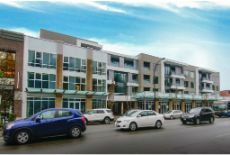 Since an income will stretch further in the suburbs than in downtown Vancouver, savvy Vancouver property developers such as Vivagrand Developments are already hard at work designing living spaces which offer an affordable and more attractive alternative to life outside the city. This strategy is vital to the growth and sustainability of the Vancouver real estate market in 2019. Vivagrand Developments notes that people’s lifestyles are changing, and wise property developers will metamorphosize along with them for a better, more profitable Vancouver housing scene. Vivagrand Developments believes virtual reality will change how custom homes for sale in Vancouver are built. With 3D printing soon to become a viable option, prospective Vancouver home buyers will now have more interest in taking an active role in the design process of homes for sale in Vancouver. Virtual reality will change the face of Vancouver property developments with the newly afforded opportunity for home buyers to be involved in interactive design work courtesy of the web. Vivagrand Developments sees this as a shift from more commonly mass produced “cookie cutter” style houses of the past towards customization of each dwelling space to suit the needs of each individual downtown Vancouver resident. This personalization of the home will become a strong selling point for innovative Vancouver property developers such as Vivagrand Developments who grasp the vision and begin strategizing ways to implement this new technology now to benefit future projects. To learn more about opportunities for affordable quality housing in the downtown Vancouver region, contact the expert Vancouver real estate team at Vivagrand Developments today at Call 1-604-336-6787. Your perfect Vancouver home awaits you. Do you have any questions for Vivagrand Development? We’ll be more than happy to help and will reply to you as soon as possible! 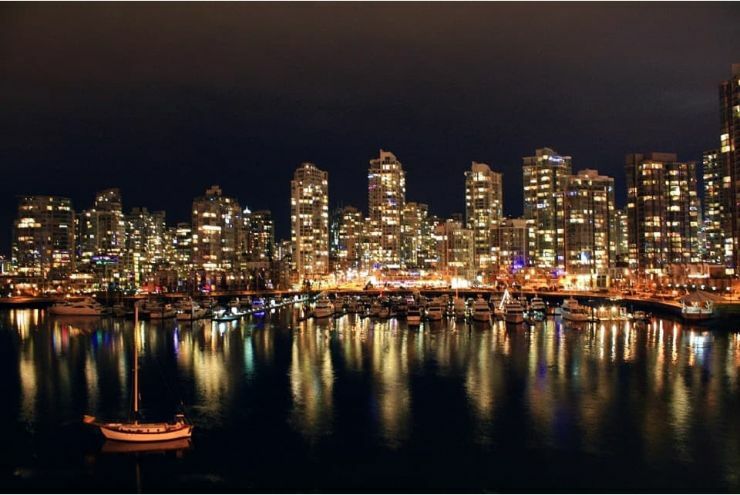 Vivagrand Developments, based in Vancouver, is the North American division of an international real estate company with 22 years of experience and over 350,000 square feet of residential, mixed-use, and infrastructure development. Vivagrand focuses on maintaining a commitment to society, functioning with unwavering integrity, while continually taking part in projects that complement a forward momentum.